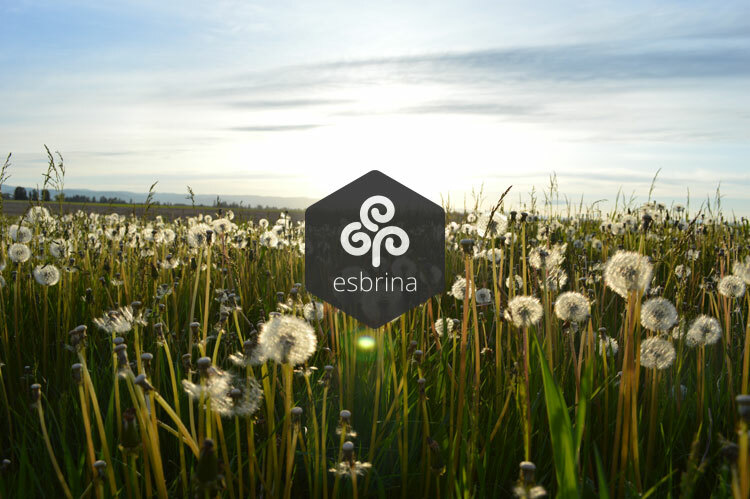 Welcome to the new website of the research group Esbrina! For a group with many years of history, and more than a name change on the way, it is difficult to strike the right balance between the constant renovations needed to keep up to date, and remembering all the stories we carry on our shoulders, the ones that brought us where we are today. This new website tries to be just that, a repository of the history of the group and, at the same time, a platform to hold everything the future has in store for us. We hope you’ll feel at home.